Enjoy a guided tour of Chiefswood National Historic Site and learn about the history of the Haudenosaunee medicine game, Lacrosse. 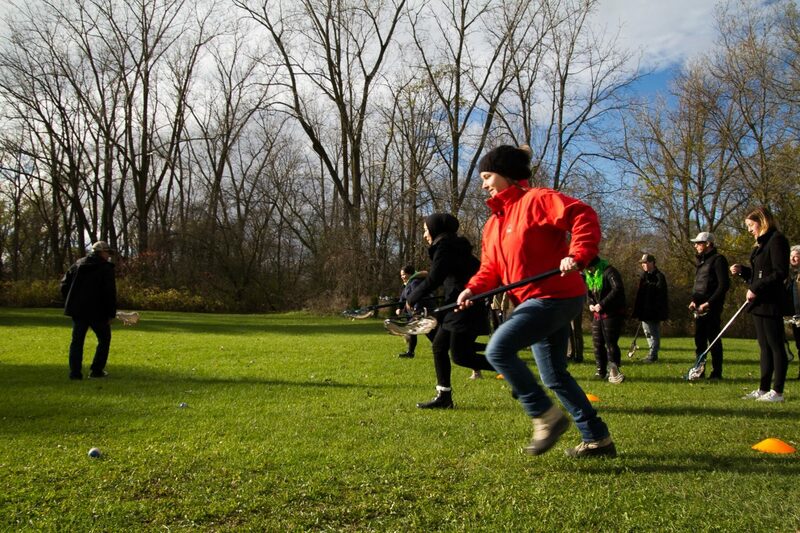 Test your skills in a scrimmage game of lacrosse and archery. Add to the experience by indulging in a canoe or kayak rental on the Grand River, during the summer months. Just book at least two weeks in advance. A minimum of two weeks notice is required for booking tours. All booking depend on site availability and your timeframe. Our staff will work with you on dates to coordinate your experience.